can be read, every day, for a lifetime! 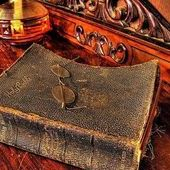 There is no question of the Bible's veracity. for its claims are irrefutable and insurmountable. and from almost every age range. 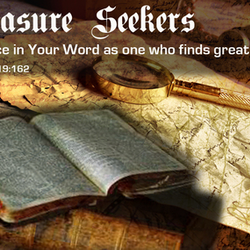 The Word of God goes beyond its written message. 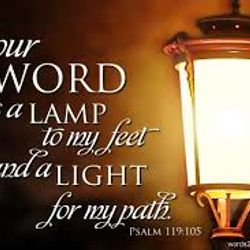 God's Word illuminates our minds...like rays of light. would dictate what and who we think God is. 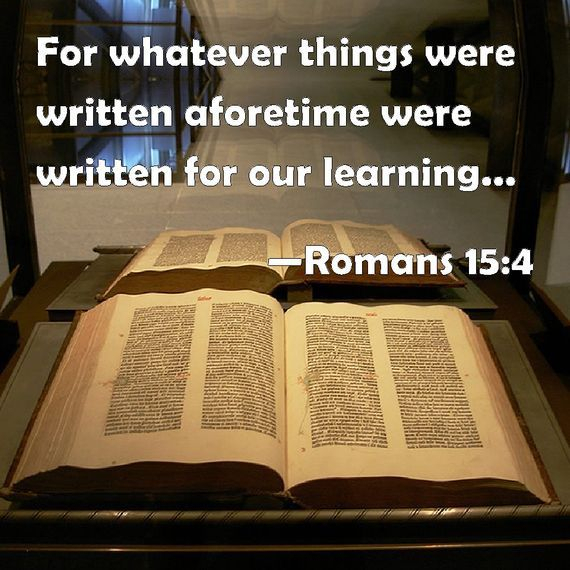 there is no end to our learning about God. The best way to know the Father is to read about Him. in order to have a right relationship with God. and doing what it says. we will sense more of its power in our lives. it can transform our hearts, our thinking, and our lives. and guides us with everything good for doing God's will. 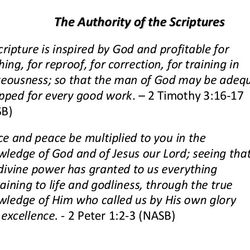 The truth comprised in the Bible has faultless authority. we will not exhaust in a lifetime of reflection. 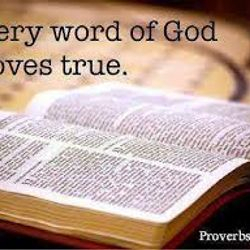 God’s Word is eternal truth. situation, or circumstance we might face. for every aspect of our lives. The Bible covers a whole panorama of human experiences. 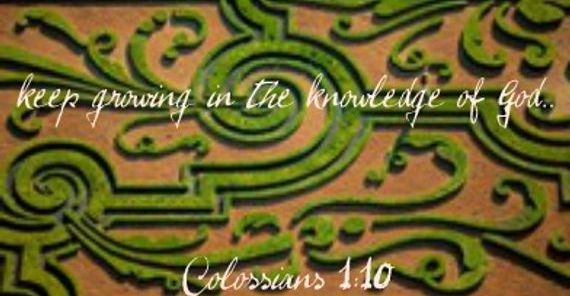 It also reveals the whole counsel of God to mankind. and regain our nearness to God. 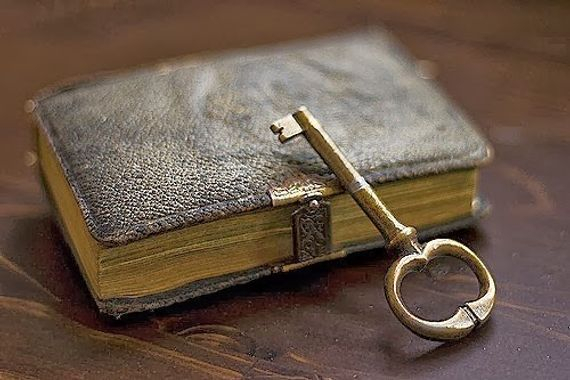 can unlock revelations and give us great direction in life. especially when we are faced with a new challenge in life. and spoke to that need in their life. shape, change, sustain, and benefit our lives for eternity! 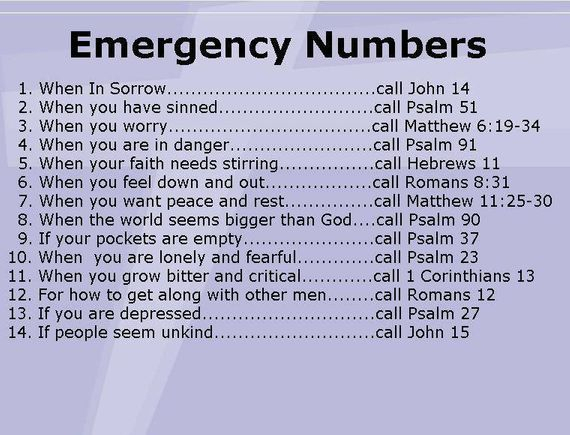 a source of solace and comfort. in order to be rightly akin to God. 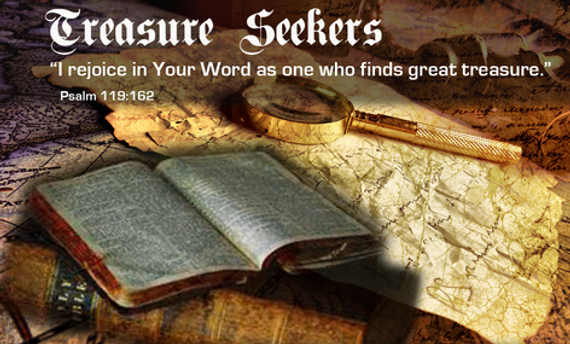 The Bible imparts truthful answers regarding life issues. for equipping, restoring, and sustaining our lives. and important Books ever written. reading a very powerful and unusual Book. it is from the Author of Truth. and none of its contents have ever been found inaccurate. but that never negates the fact that God’s Word is accurate. from its beginning to its end. 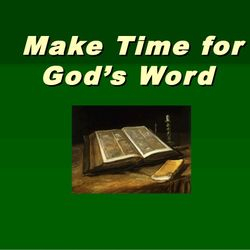 God's Word instructs us about all matters that concern life. for our personal conduct and Spiritual growth. and inspires us to live life God's way. into greater submission to the Will of God. through the Words of Scripture. It shows us our recklessness and mistakes. 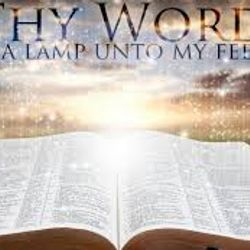 but none like the Word of God. 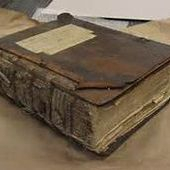 is in no way an ordinary book. lies beyond the capability of mere mortals. but men moved by the Holy Spirit spoken from God." They wrote during war and peace. and they wrote in three different languages. came from all walks of life. with different experiences and backgrounds. 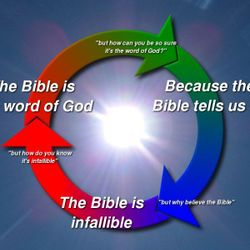 the Bible has no inconsistencies or contradictions. or human opinion... it is God-breathed. 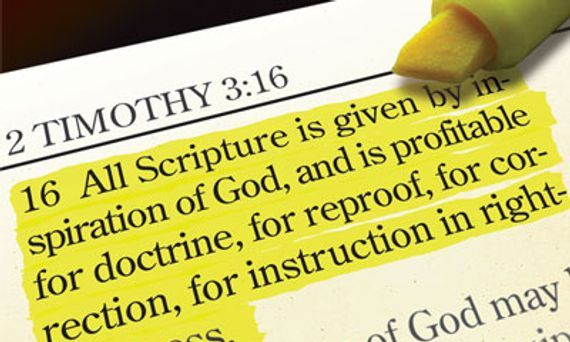 that what they wrote was the very Word of God. 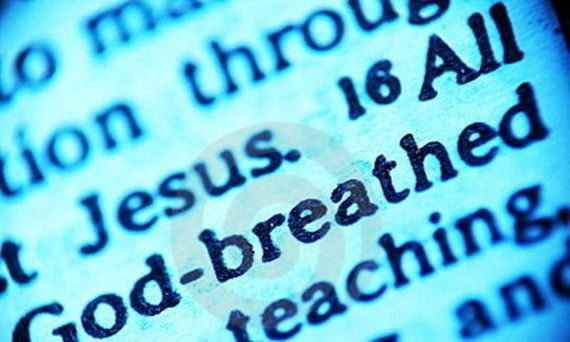 breathed the "Breath of life"
into the writers of the Bible. including every inflection of the words. the very Word of God. 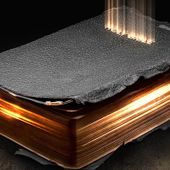 God's Word is the foundation for defending truth. and the more we will grow in Spirit and Truth. 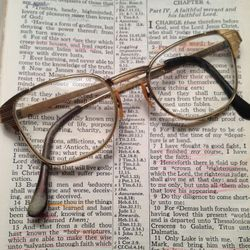 Alex Ellis: The Bible is Speaking to Young Men Today from americanbiblesociety on GodTube. as to who we are and why we are here. 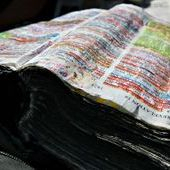 The Bible is our guidebook for living. and all of its issues. 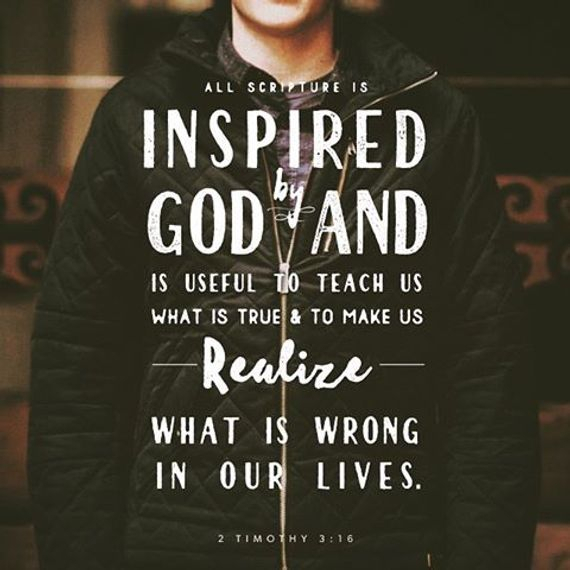 The Bible gives us purpose and direction. about the essence of mankind. 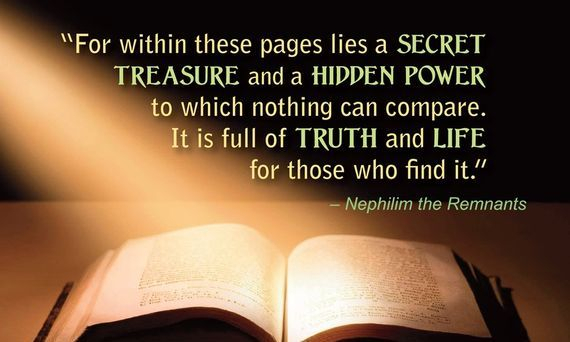 In God's Word the whole of life is revealed. 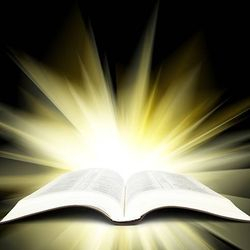 The Bible communicates to mankind what God is like. to who Jesus is and what He did. 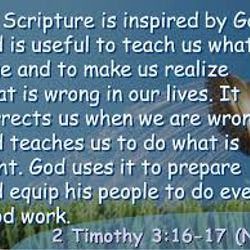 The Scriptures help us to know God and ourselves. 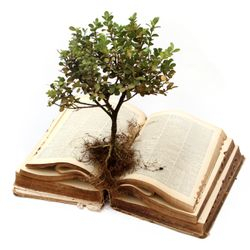 is a mere literary artifact just to be considered. 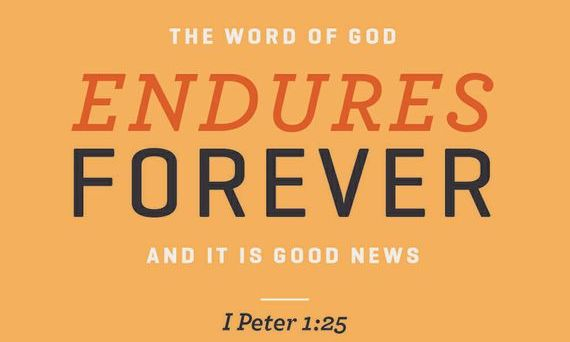 God's Word is life-changing and all powerful! indestructible, full of wisdom, and prophecy. 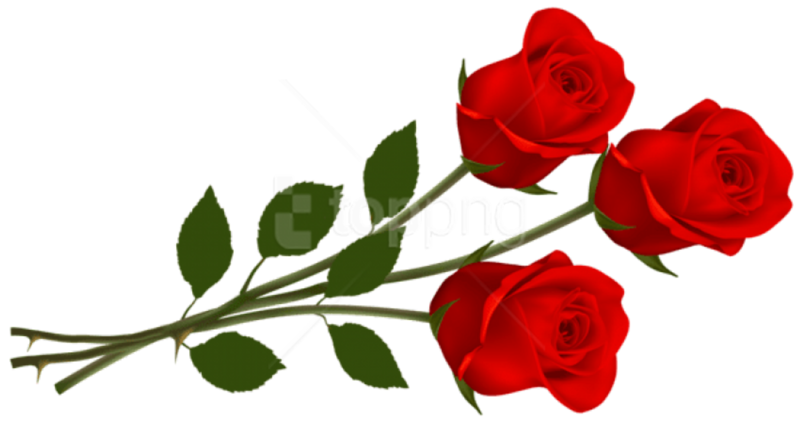 make such an effect in its readers. 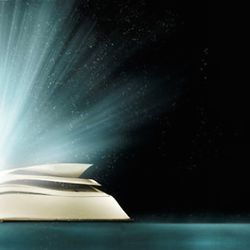 The Bible contains the Divine power of our Creator. 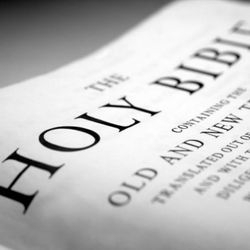 that the Bible is God-breathed... it is the Word of God. 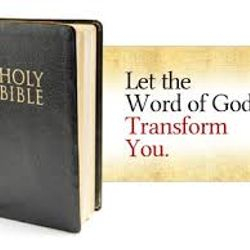 God reveals Himself through His Word. 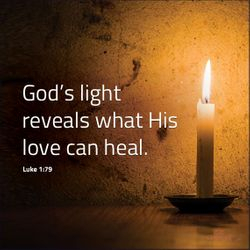 as He reveals Himself in the Holy Scriptures. 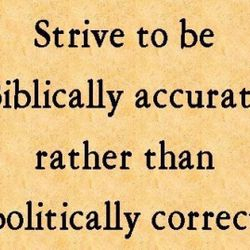 and God's Word are under critical scrutiny. 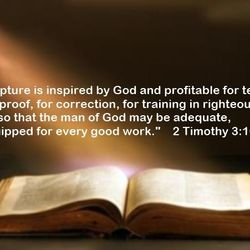 whether God's Word could be true. they just do not want to be convinced. and do whatever the carnal mind chooses to do. for the choices they have made. do so... at their own peril. denied, and made illegal to own or read in some places. Some have been tortured to death for trying to access it. misrepresented it, banned it, and battled over it. 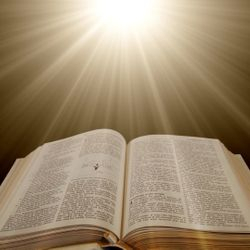 People have sworn on the Bible. 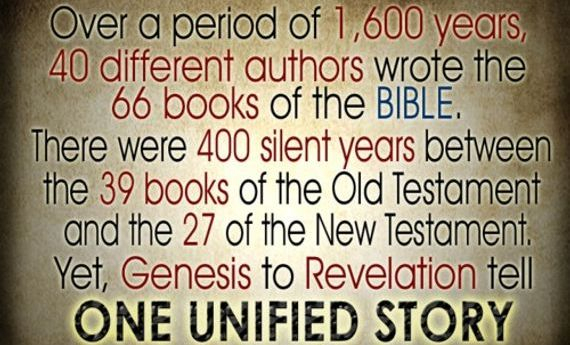 Some have sworn at the Bible. 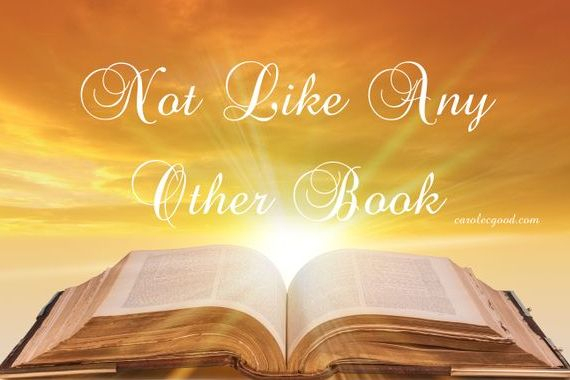 Some have tried to, totally, eradicate God's Word. 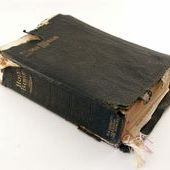 God's Word has survived attacks of every kind. in their efforts to circumvent the Word of God. as an accurate record from God. 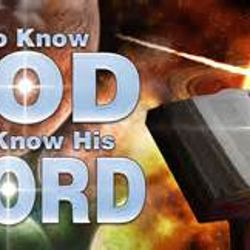 “For who has known the mind of God? “Do not boast and lie against the truth. leave ego out, exercise patience, and trust Scripture. than those who do not know. 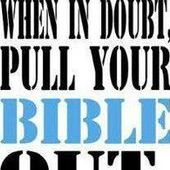 to us as we study the Bible. 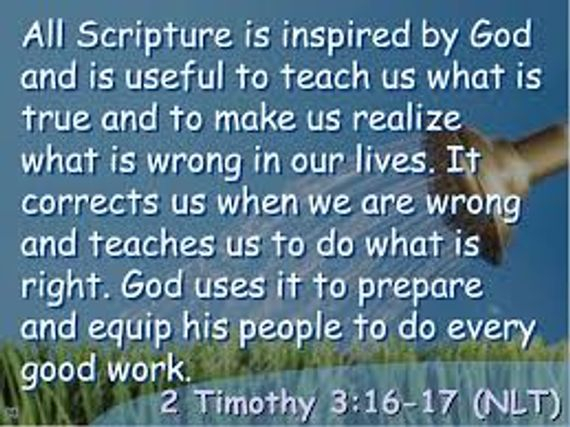 God's Word provides guidance, and instruction. God's Word cleans our hearts and minds. God's Word supplies insights in our trials. 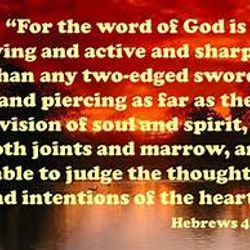 God's Word is our Source of faith and spiritual strength. God's Word gives us consolation and salvation. to solve our problems and fill the longing of our soul. 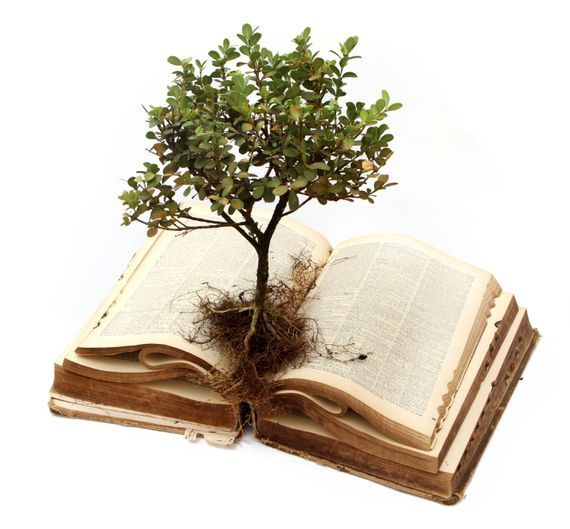 God's Word is an oasis of truth, direction, sanity, and joy. 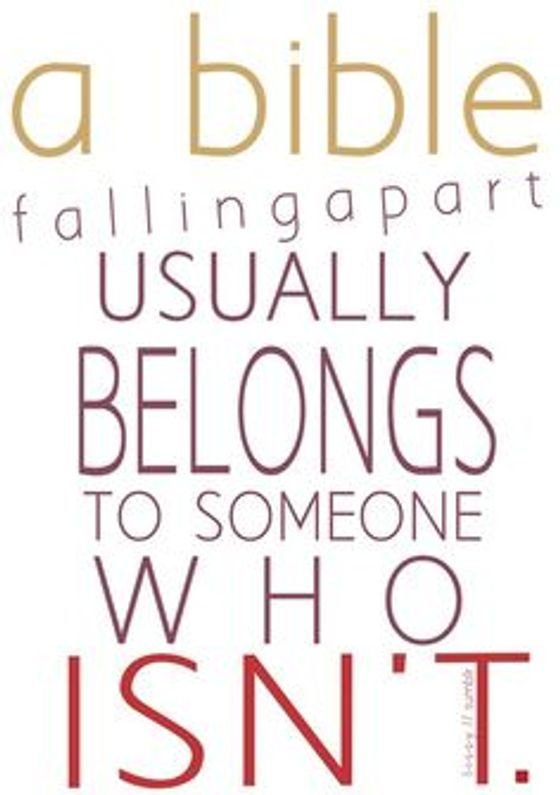 God’s Word cannot be destroyed. the more it shows itself as superior. and study in God's Word. strength and inspiration to those who trusts them. as we cultivate a continual sweet communion with God.